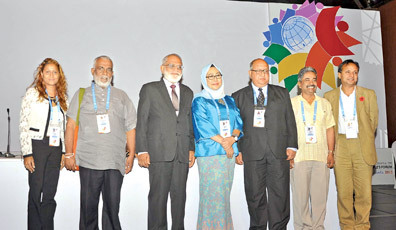 Parallel to the 23rd Commonwealth Heads Of Governments Meeting (CHOGM), the Commonwealth People’s Forum (CPF) 2013 successfully ended in Hikkaduwa, Sri Lanka. 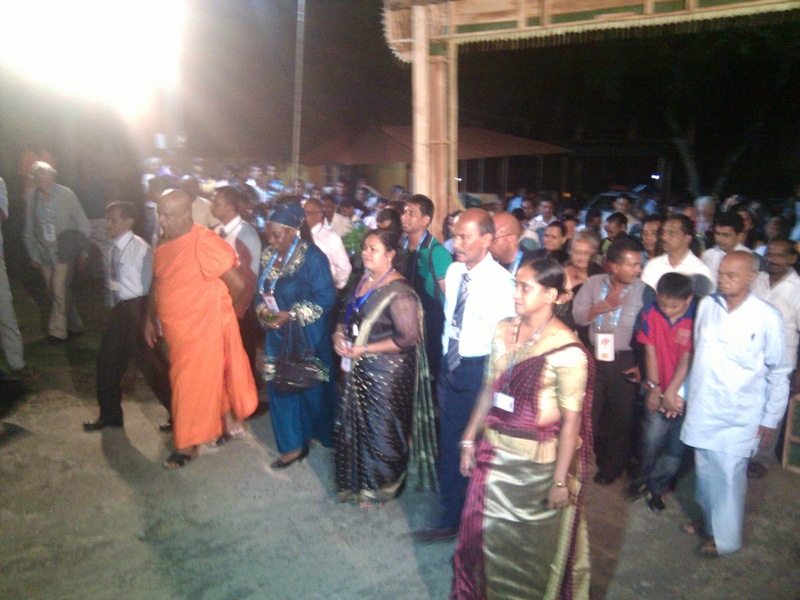 Sarvodaya, as one of the local hosts of the CPF, played important role in making the event a success hand-in-hand with the Sri Lankan Government counterpart, the CHOGM-CPF Secretariat headed by Dr. Lalith Chandradasa, and other Non-Governmental Organization partners. 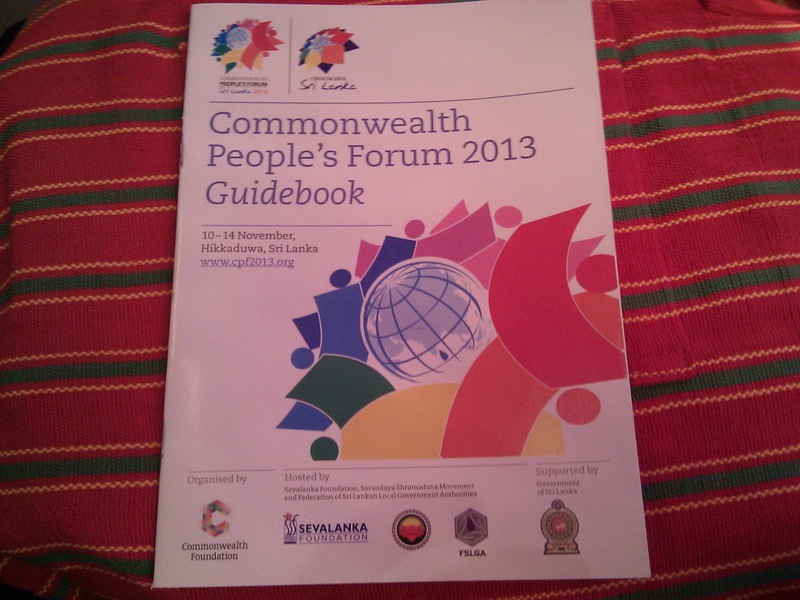 The theme of the Commonwealth People’s Forum 2013 was ‘Equitable growth and inclusive development: beyond 2015’. The CPF is the single biggest opportunity for the civil society across the 54 Commonwealth countries to engage with the Commonwealth leaders on global and regional development issues. Prior to CPF 2013, a series of regional consultations were undertaken with the civil society partners representing various sectors to develop a post-2015 Millennium Development Goals (MDG) Commonwealth Agenda for Development. This was further debated at CPF 2013 through the main sessions and concurrent sessions and presented in the form of a declaration to the Foreign Ministers at the CHOGM held on 16 November, 2013. 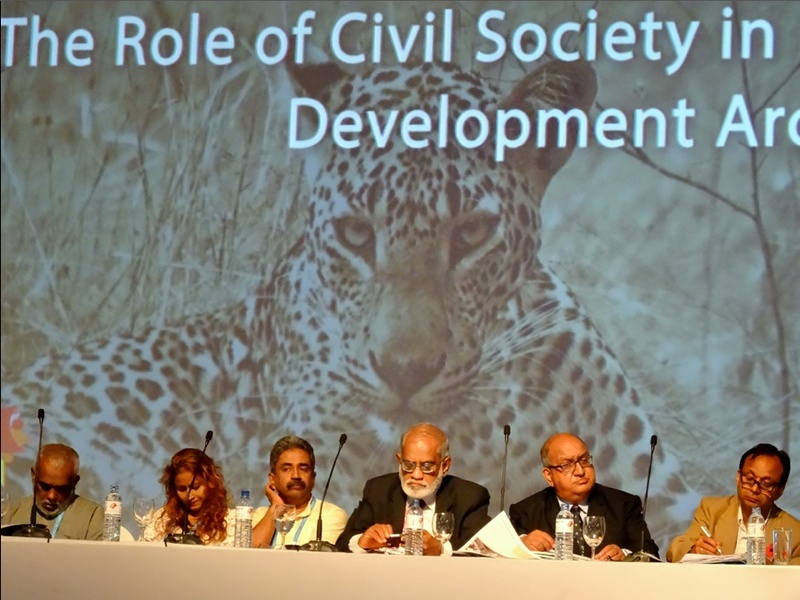 Dr. Vinya Ariyaratne, the General Secretary of Sarvodaya was the Co-Chair of the Content Design Sub-Committee of the CPF and the team worked tirelessly with the Commonwealth Foundation to finalize meaningful and effective program for the CPF 2013. 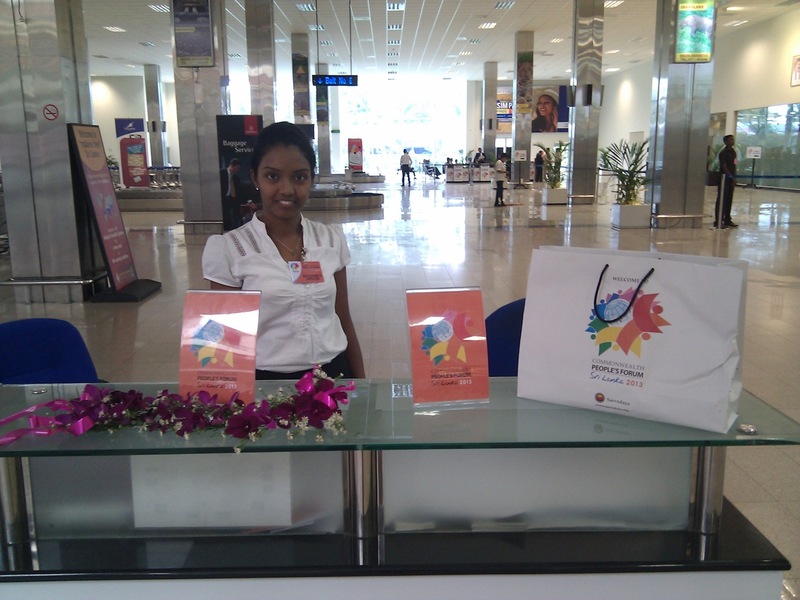 Sarvodaya was in charge of welcoming all the international delegates of the CPF at the Bandaranaike International Airport, and Sarvodaya also prepared a Welcome Pack to greet the delegates which included refreshments, Sri Lanka Travel Brochure, gift items sponsored by Sri Lanka Tea Board, Laksala and Export Development Board, and SIM cards sponsored by Dialog Axiata PLC to facilitate connectivity of the international delegates. 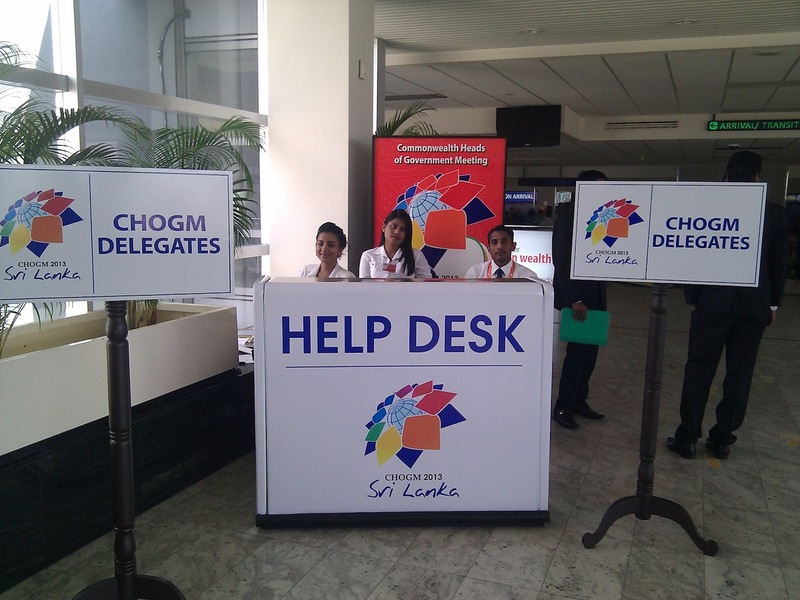 Sarvodaya also coordinated the logistics of the international delegated with the Sri Lankan Navy to and from Bandaranaike International Airport and main venue of the event, the Chaaya Tranz Hotel in Hikkaduwa. 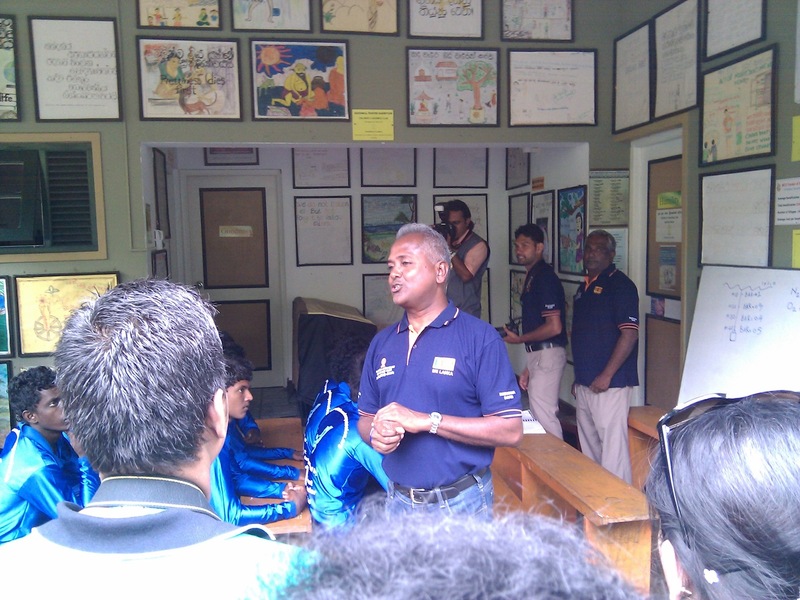 The CPF delegates across the Commonwealth also had the opportunity to take part in 2 Learning Journeys, visiting community projects and organizations in Sri Lanka. 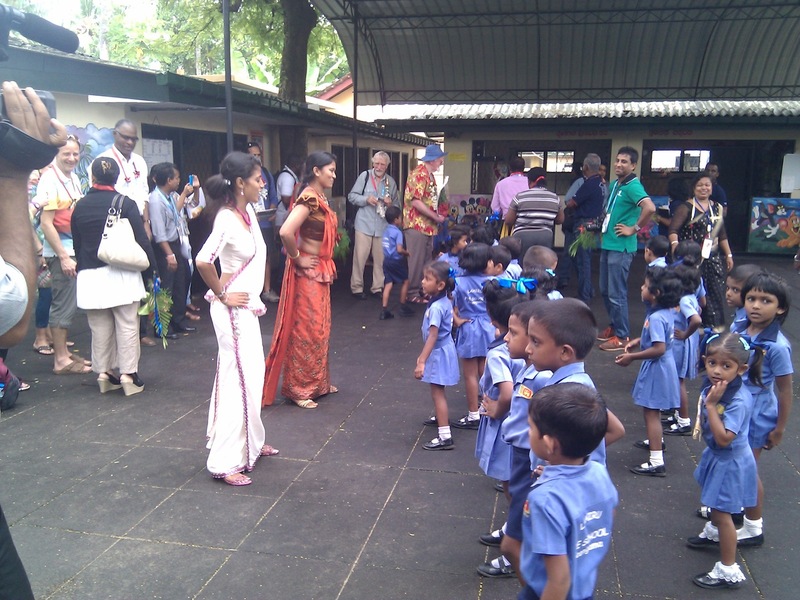 Sarvodaya organized the Learning Journey in Galle district in the Southern Sri Lanka, which was very informative, educative as well as entertaining. 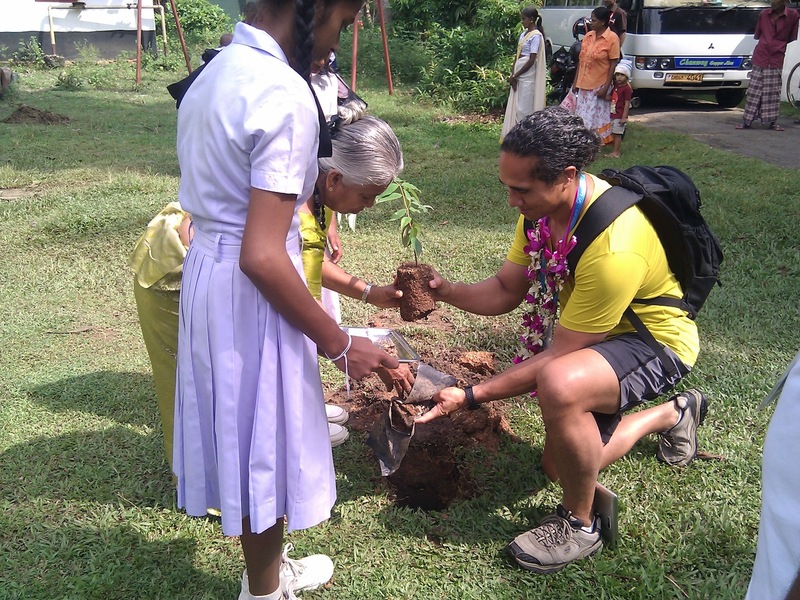 The delegates visited the Foundation of Goodness in Seenigama, and participated in tree planting campaign in Welipitimodara in Galle. 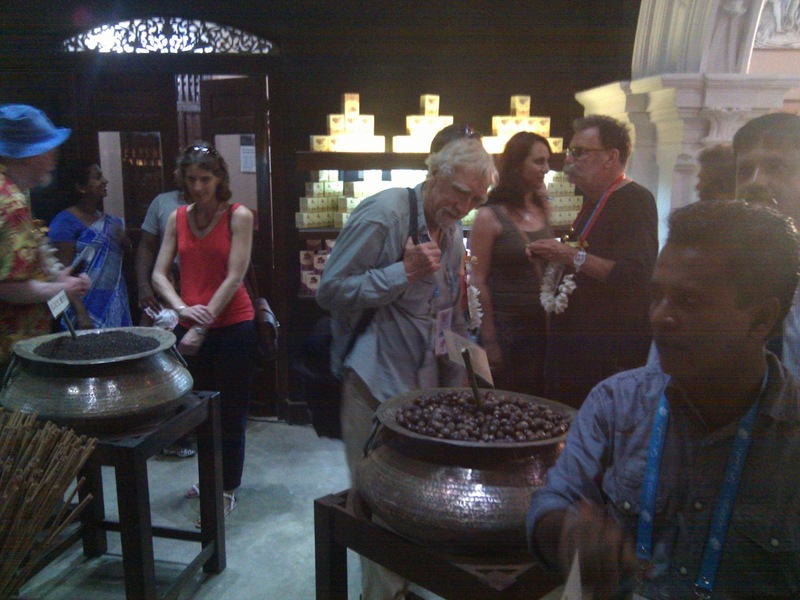 The G. P. de Silva cinnamon Exporters, Gangabada Tea Factory, ECSAT Differently Abled Center and Sed-Galle Caritas Interfaith Center were among other destinations of the Learning Journey in the Galle district. 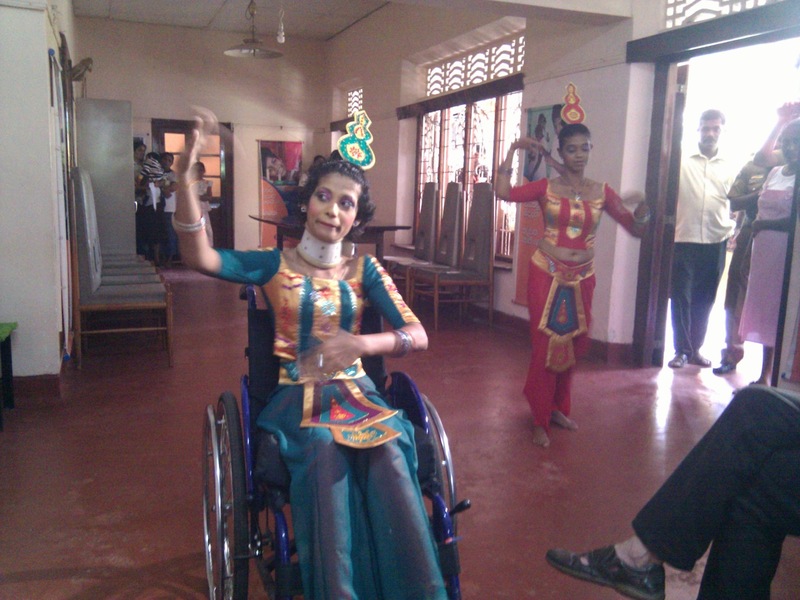 Sarvodaya Galle District Center organized a Cultural Evening for the CPF delegates to showcase the traditional dancing of the Southern part of the country. 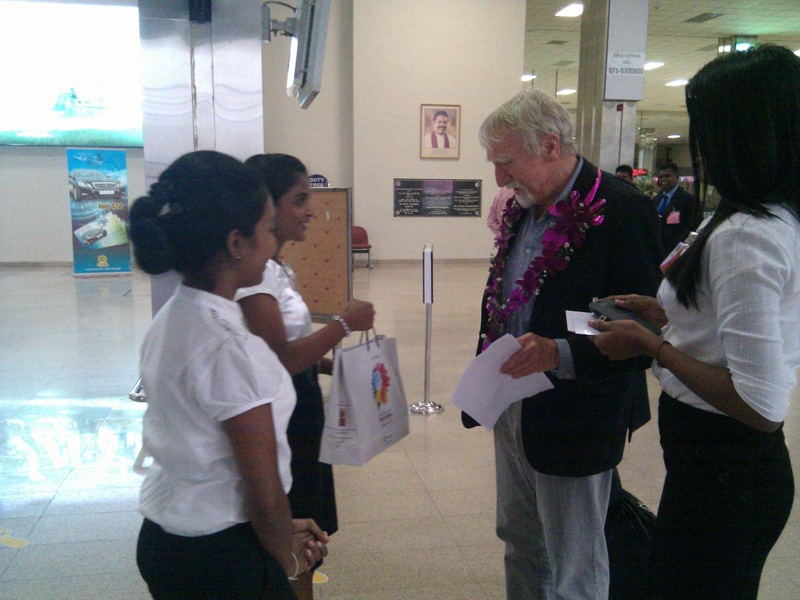 Sarvodaya also extends its gratitude to Presidential Secretariat, Airport and Aviation Authority, Kelaniya University, Bandaranaike Center for International Studies and all other Civil Society Organizations including the Foundation of Goodness for their generous support to make the event a success. 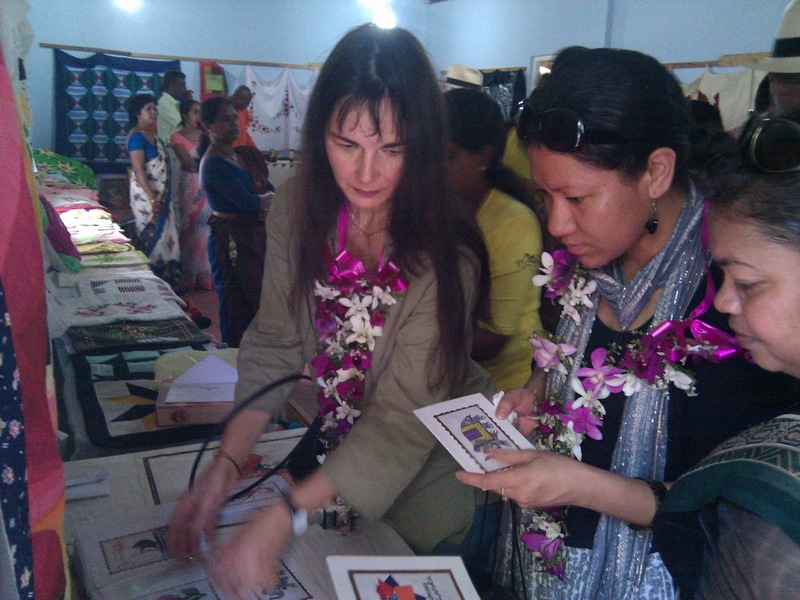 Please click here for the official webpage of the CPF 2013. 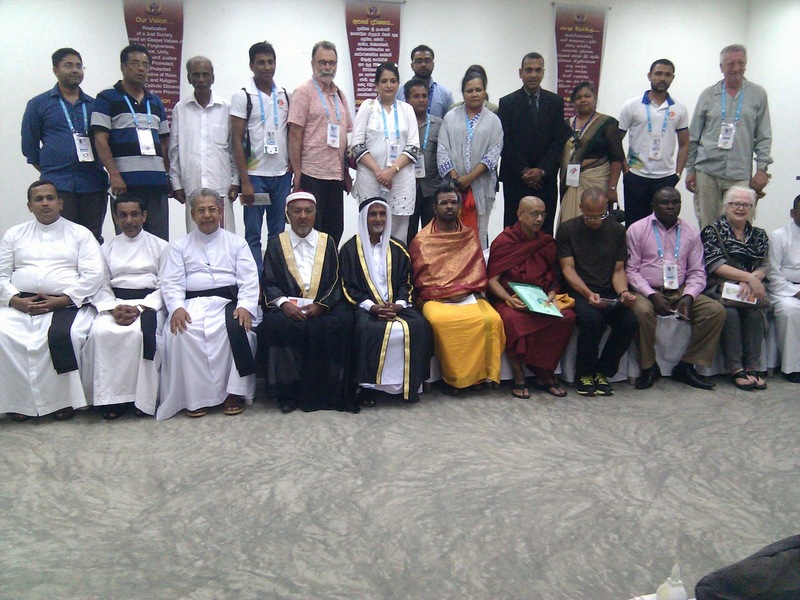 You can also download the CPF 2013 Declaration here.